Had enough of the Samsung Galaxy S10? Hopefully not, because the upcoming flagship has leaked again, and it’s brought a sibling with it. 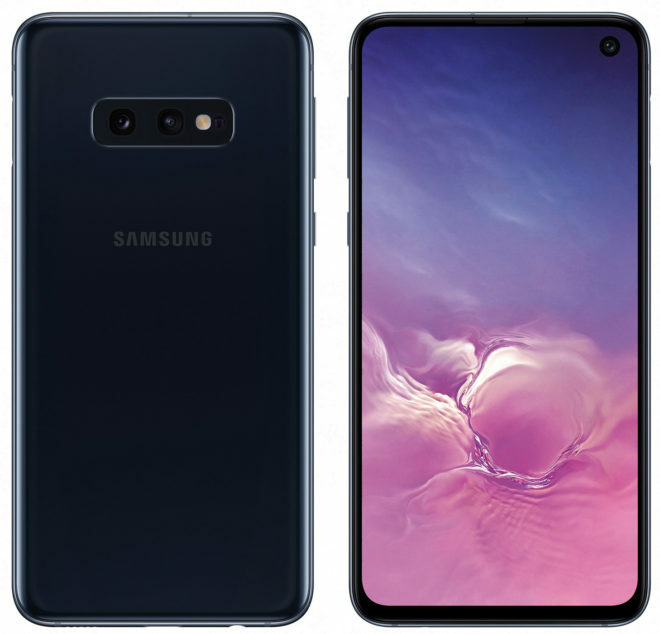 New high-res renders of the Samsung Galaxy S10 (shown above) and S10e (shown below) have leaked courtesy of Evan Blass, giving us our clearest look yet at the unannounced handsets. As we’ve seen in previous leaks, the Galaxy S10 is packing a curved edge screen with slim bezels, a chin, and a hole-punch that houses a front-facing camera, with a triple camera setup around back. Meanwhile, the Galaxy S10e is expected to pack a smaller display — 5.8 inches versus the 6.1-inch screen on the standard S10 — that also appears to be a flat display with slightly larger bezels. Another big difference with the S10e is that it’s expected to have a fingerprint reader on the side, whereas the S10’s fingerprint sensor is built into the screen. Around back there’s a dual rear camera setup rather than a trio of cameras like on the S10. We’ve seen in previous leaks that Samsung is also working on a Galaxy S10+ variant that’s expected to have an even larger 6.4-inch screen and a dual front-facing camera setup. Rumors have also suggested that a 5G version of the Samsung Galaxy S10 is in the works, but we haven’t seen or heard nearly as much about that phone as the other S10 models. Samsung will officially reveal the Galaxy S10 family at an event on February 20. There haven’t been any official announcements about T-Mobile selling the Galaxy S10, but considering that T-Mo has been offering Samsung’s flagship phones for several years now, it’s likely that the S10 will make its way to T-Mobile’s shelves, too. I’m still in WTH mode for the S10. This is supposed to be a celebratory milestone of sorts & they s*** the bed with a hole punch display. Dual FF Speakers with the under-glass FPR would be more desirable/celebrated,but,instead,this milestone will be looked upon with ridicule. I’m at least impressed that they brought back a non-Edge flat screen for one of their flagship models, if indeed that’s what the S10E is. Samsung Reps are showing these off and I got to play with the S10+. It’s beautiful! Here are the takeaways. Punch hole is not that bad. Your eyes will adjust. What bezels?? Fingerprint sensor is in the display, triple cameras or rear, wide angle is insane regarding the field of view. Reverse charging is a go as I charged my XS Max on it as well as my galaxy watch. The white color the rep had was okay, he did say pink was option as well. The speakers are louder and more robust. He also said the foldable phone is definitely on the way and it’s even more beautiful. There were two avid iPhone users there and they were wowed and said they are switching for sure. I can’t wait!! OnePlus has had security issues with some of there phones and they refuse to talk about it or fix the issues. No thanks I will not support a Chinese company that is part owned by the communist government of China. Foldable phone? Am I the only one that thinks of the flip phone when I see this? s10e should be the flagship. the curved screen is the worst thing samsung has ever done. ill wait to see what they do with the s11 i guess. The sad part is that the s10e is more expensive that the s6 was 4 years ago. When I am ready to upgrade my s6 I really don’t think I will be willing to spend over $700 no matter how new or great the phone is, after all we still do the exact same things on our phone as we did 4 years ago and it’s not all that demanding for our phones. I have a hard time getting excited about phones costing $1,000. Considering my Z3 Play does everything I need and came with a speaker AND battery mod for $399 I just can’t see it. 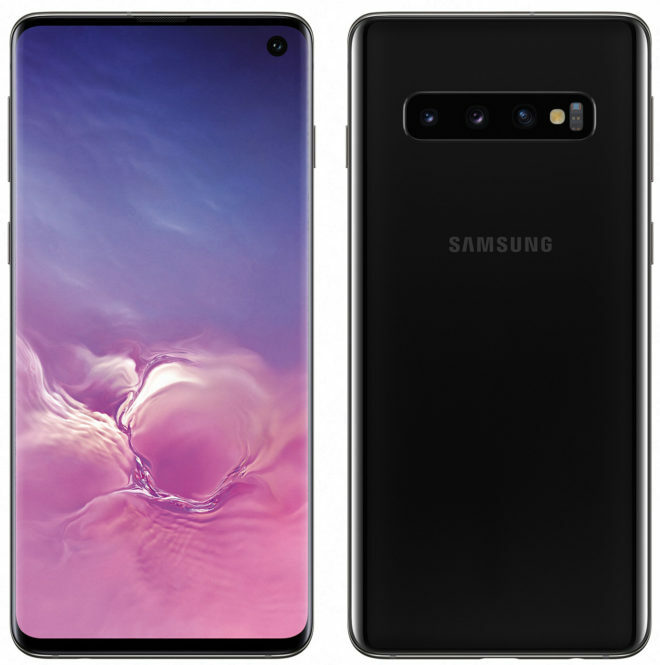 As we’ve all read that March 8th seems to be the delivery date for the S10/10+ and variants, do we have any idea as to when TMobile’s pre-order date is so we may place our orders? In the past, the pre-ordering started annoyingly during the middle of the night east coast time, as they started often at 11pm Pacific. I remember having to set my alarm for, say, 2:55am if it started at midnight Pacific. Furthermore, I’ve found that their stated “pre-order start time” on the TMobile website is often INCORRECT. The site actually started to allow pre-ordering often 1-3 hours PRIOR to the stated pre-order start time. Very odd. Anyone with more news about when the S10/10+ pre-ordering will start at TMobile? Thanks.